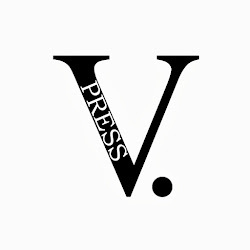 It's just over a year since V. Press was set up and almost a year from the Vs' frisson-filled, packed hall performance with the Decadent Divas at Ledbury Poetry Festival. With all this behind us and so much in front, we're gearing up and excited about tomorrow's 'Wild & Foxy' festival event. The Droitwich Summer Festival live lit evening features V. Press poets Jenny Hope, Ruth Stacey, Sarah James and Catherine Crosswell, plus guest poet Antony Owen, with his new Pighog collection and the wild side of war and urban life. The event at Park's Cafe, Droitwich, from 7pm-9.30pm also includes an open mic section, if anyone is in or near Worcestershire over the weekend.